Working Frequency:: 28-40KHz, 80KHz Time Control:: 0-59'59"
1, the working frequency of the ultrasonic generator can monitor high power ultrasonic power system. 2 according to different user requirements, such as real-time adjustment of various parameters: power, amplitude, operation time etc. 3. frequency adjustment: adjust the frequency the ultrasonic transducer always work in the best condition, the efficiency reaches maximum, the adjustment range is 2%. 4. with automatic frequency: after setting the initial equipment once completed, can work continuously without the need to adjust the generator. 5.Amplitude control]: transducer load changes, can automatically adjust the driving characteristics, to ensure that the tool head to get stable amplitude. 6.protection system: system under the operating environment is not suitable for the job, the generator will stop working and alarm display and protection equipment from being damaged. 7.amplitude adjustment: instantaneous amplitude can be increased or decreased in the work process, the amplitude of the setting range: 0%~100%. 8.automatic frequency search: working frequency can automatically determine the tool head and storage. 1, Integrated digital display following functions: current, frequency, cleaning time and PLC remote control, and current overload alarm. 2, Introduced international leading high-frequency laser line and adopted imported high-frequency power drive, with high pressurization and current, stable output and low breakdown advantages etc. 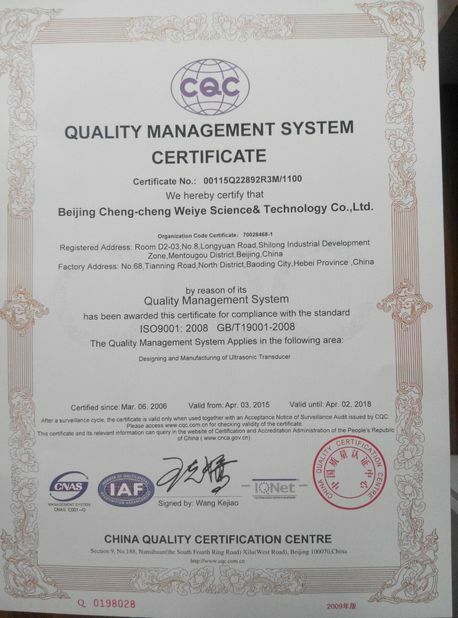 greatly enhance its quality. 3, Soft-start mode, with vibration head short protection, leakage protection and overload protection. 4, Adopting power adjusting LED digital display, LED will display more intuitive and more accurate. 5, Adopting external touching button control, increase the machine’s manipulate, not only independently monitoring ultrasonic generator’s various operating parameters, but also can monitoring its various operating parameters in scan display mode. Such as: operating current, operating frequency, timing, PLC control, current overload, etc. 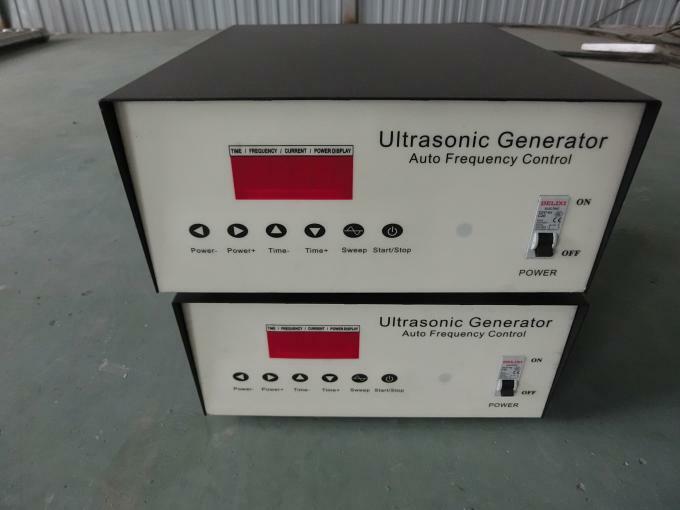 6, Additional EMC component effectively reduce the electromagnetic interference, while increased the machine’s stability and reliability of multiple ultrasonic generator. 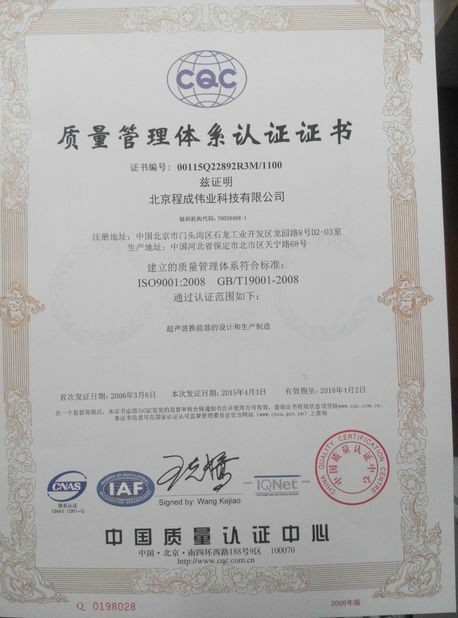 manufacturer in ultrasonic transducers,ultrasonic equipment and piezoelectric ceramics.